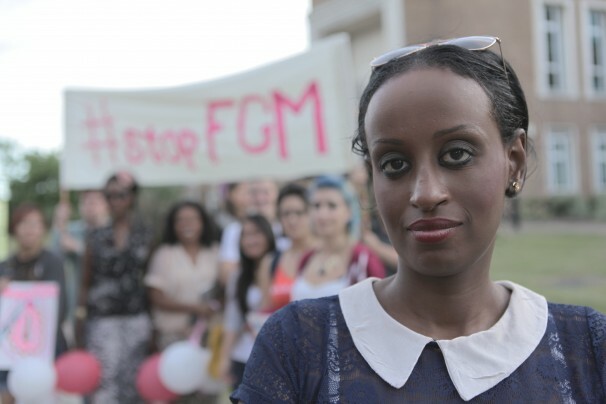 Remember 17-year old Fahma Mohamed, mentioned here, who has organized some 100 youth to fight FGM (Female Genital Mutilation) in the UK through rap and education? Also hailing from the UK is Leyla Hussein, who is spearheading efforts to raise awareness about the practice and work against it in the United Kingdom. Another amazing hero of our time. Learn more about Leyla’s work here. Twitter: Follow & Tweet me!